Elite Carpentry Services believe that you can only access the true beauty of your wood if you have all machinery and tooling in house. To this end we have invested heavily in our workshops to ensure that we handle everything from the initial choice of wood. You hear the phrase ‘A bad workman blames his tools’, here at Elite the opposite is true, a true craftsperson provides the definitive furniture by loving their tools. 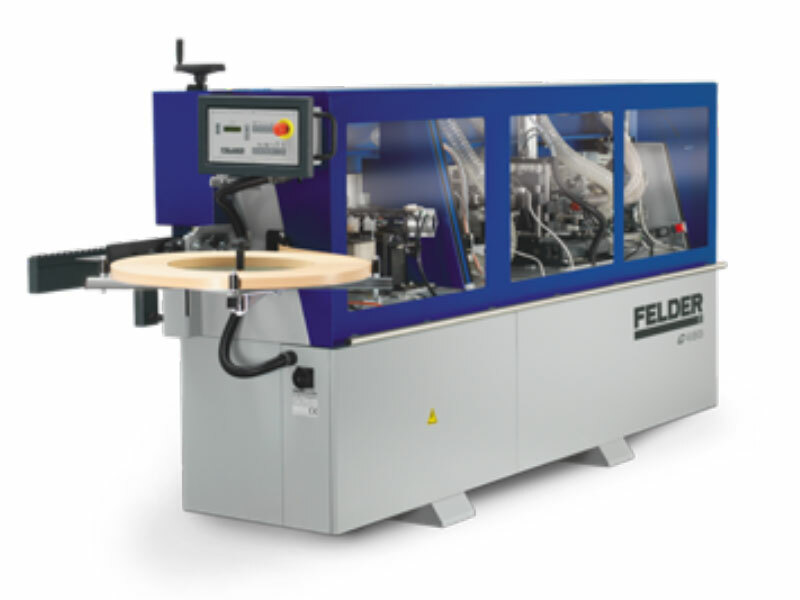 We use the Felder G480 to ensure the durability and beauty of the trim and curved edges during our finish work. 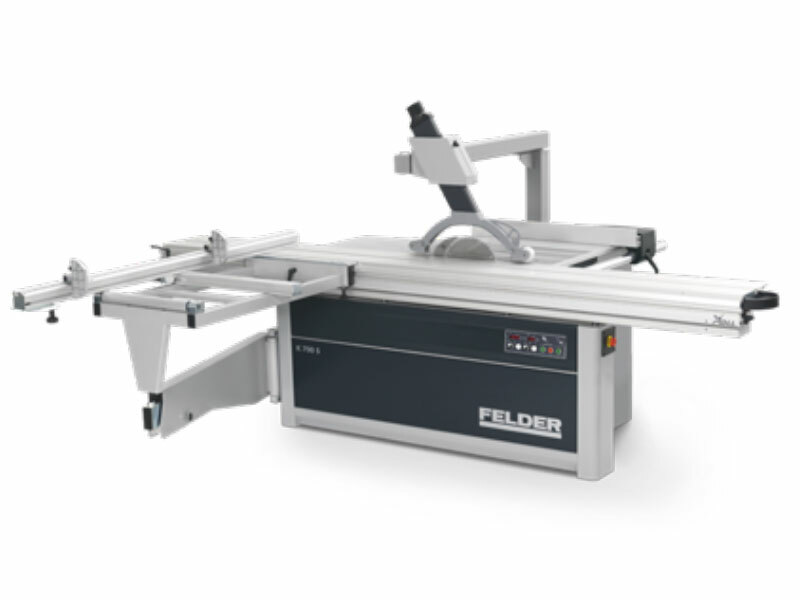 We use our panel saw to cut sheets into sized parts.. Our Felder 700 S sets a new standard in woodworking, with dramatic differences from traditional machines. 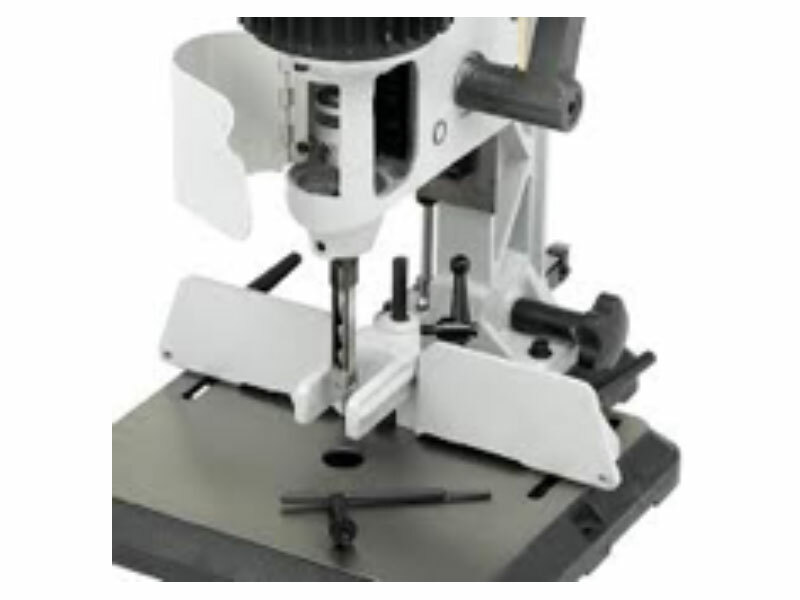 Our tenon machine use cutter heads and/or saw blades to form projections (tenons) on pieces of stock. Each tenon can be inserted into a cavity (mortise) on another piece of wood to form a mortise and tenon joint. 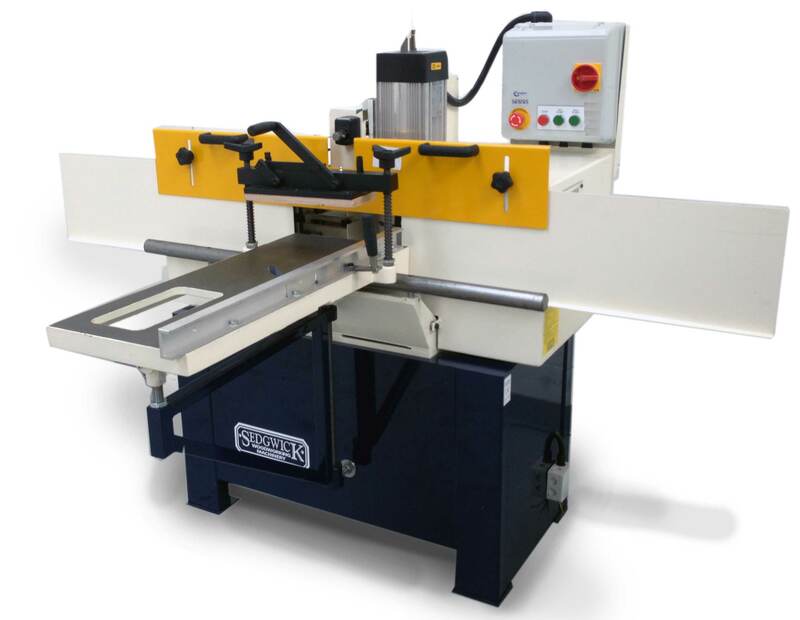 A morticer is a specialized woodworking machine used to cut square or rectangular holes in a piece of lumber (timber), such as a mortise in a mortise and tenon joint. 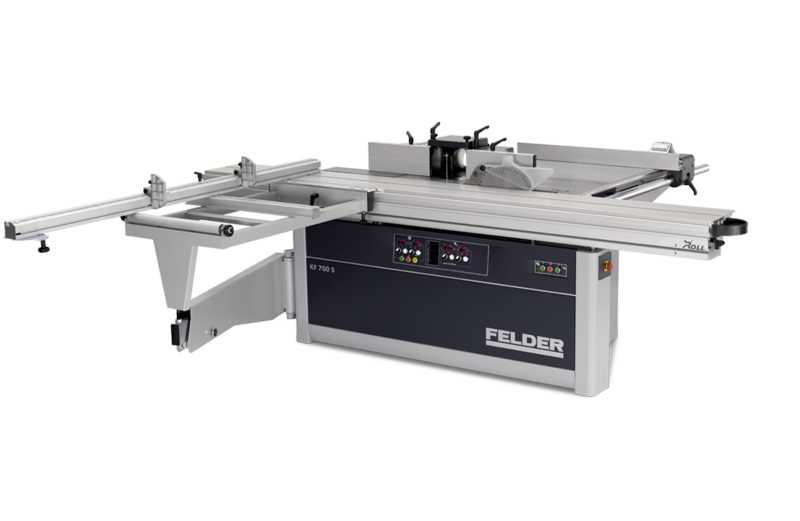 This is one of the most versatile machines in woodworking, for example it can be used for mouldings, rebates and curved work to provide that Elite accuracy and beauty. 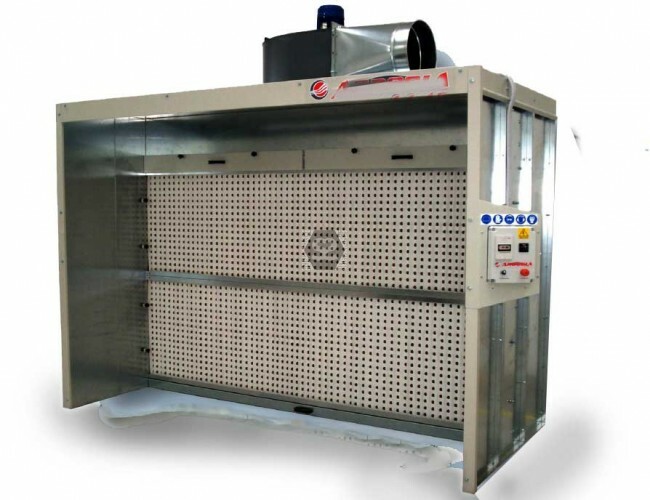 Our wood finishing spray booth excels in applying a final finish (clear or paint) evenly and smoothly. Our booth also has the advantage of providing a safe, clean and well-lit environment.